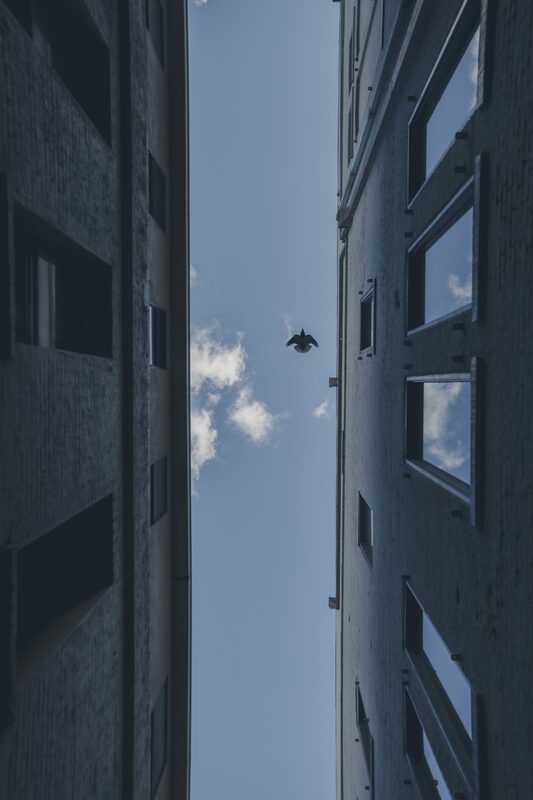 I caught this bird flying overhead after I made a wrong turn down a creepy alley. I’d never seen so much human feces on the ground in my life. #humanlitterbox. Good times.